As The World Turns on CBS has a gay storyline, a romance between Luke and Noah. So far they've kissed three times, and each time the American Family Association organizes homophobes to call Procter & Gamble, the show's sponsor, to complain. There have been so many calls on the issue that P&G has set up an option in their phone menu for you to call in your support or opposition to the storyline. 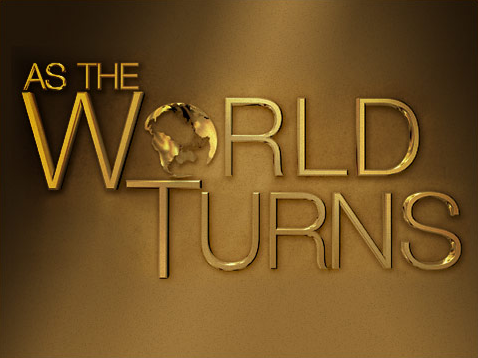 Then press 2 to get to the "As the World Turns" survey. Finally, press 1 to ask P&G to continue the Luke and Noah storyline and fight homophobia.